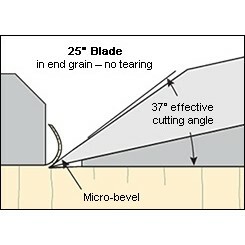 The 25° blade is the best choice for all end-grain work, including shooting. 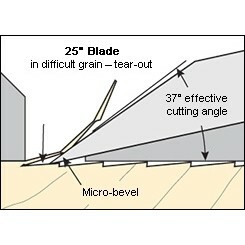 The resulting 37° cutting angle effectively severs end-grain fibers and minimizes tearing. 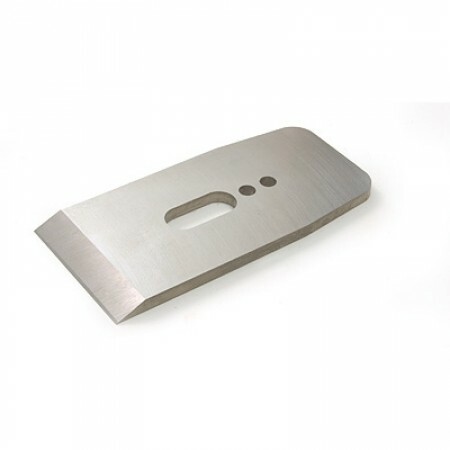 This blade is also capable of general smoothing, but is susceptible to tear-out in all but the most well-behaved grain. This blade fits also the Veritas® Low-Angle Jack Plane.